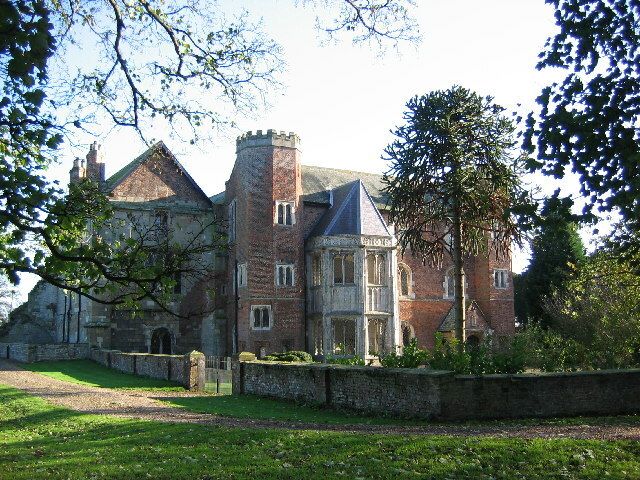 This great house was occupied by Royalists during the civil war, and it is suggested that a senior Royalist officer had left his wife and child at the place while he was campaigning elsewhere, although a less glorious version has it that he ran away and left them to their fate, hidden in what may have been a priest-hole, with a secret entrance leading to the grounds. The woman was carrying the family fortune in jewels, and perhaps the Roundheads who briefly besieged the house were aware of the fact. They broke in to her hidey-hole, and seized the jewels. Not content with their plunder, the Roundheads hacked off the woman’s head with a sword and battered the poor child to death against a wall. The bereaved mother is said to haunt the house still, her headless-form searching for the child grabbed from her arms just before her brutal death.